And to look at your religious beliefs again – Are they helping or hindering you? And your family ties – Are they helping or hindering you? You probably do not think you have a choice! Don’t you yet see that you are here on this planet for a reason? And it is not true, honey! BUT it is down to you to courageously go after it. IF YOU CHOOSE TO BE! 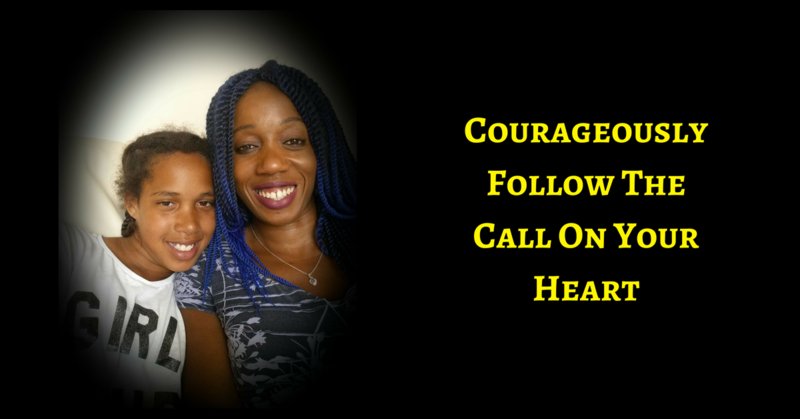 Will you choose to be courageous today? Will you choose to conquer the conditioning that tries to tell you that humility means denying your strengths and your calling? Will you dare to go after everything you see in your mind’s eye? 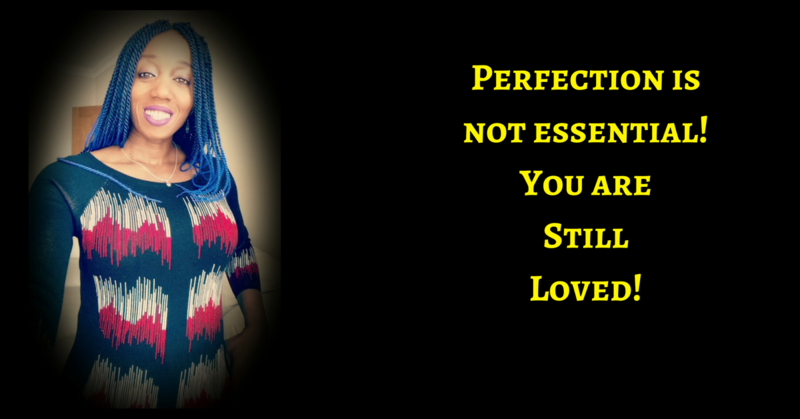 Perfection Not Required – You Are Still Loved!